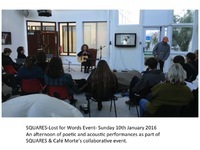 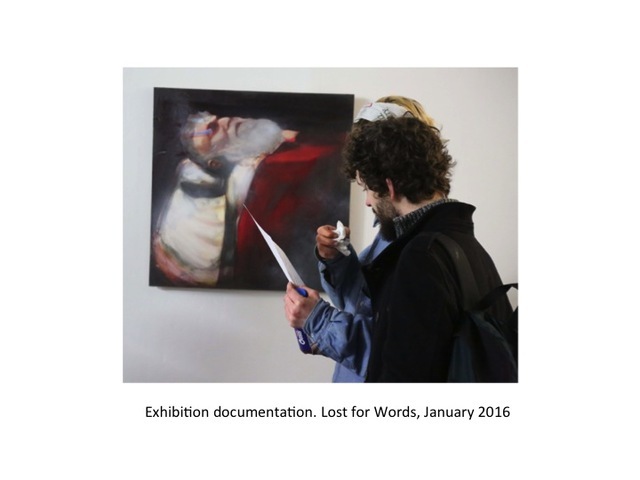 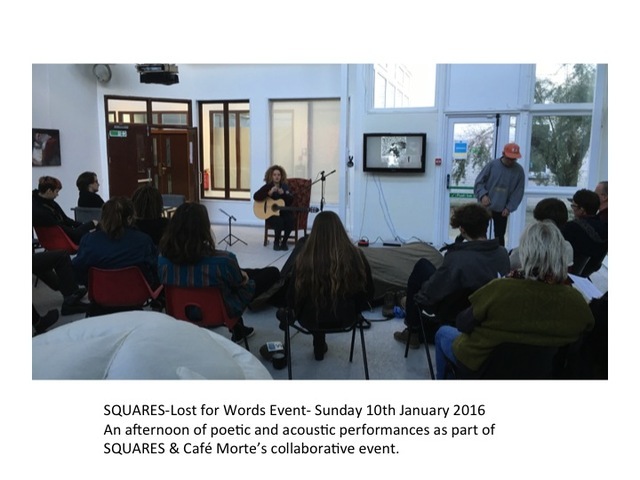 Lost for Words has been curated by Café Morte research group in response to an open call for submissions exploring creative interpretations to mortality, transience and ritual. 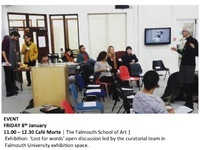 The exhibition was part of a collaboration with MOTH research group to encourage discussion around the subject of death with a wider community of artists, curators and healthcare professionals. 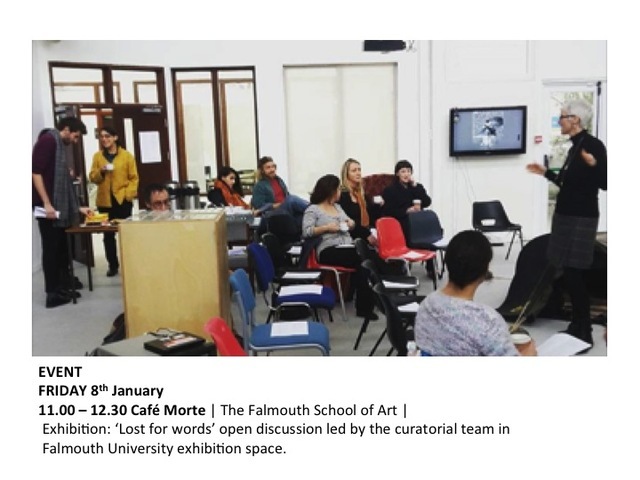 It has been curated with the intention of creating a thoughtful and contemplative space for both artists and audience to reflect on their own personal interpretations on death and how it is represented in art and literature. 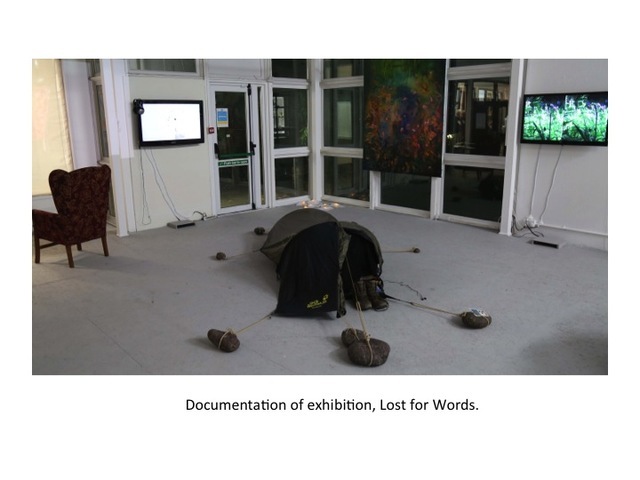 The works are varied, expressed through a variety of different media and address through physical means the often, unthinkable concept of absence and loss. 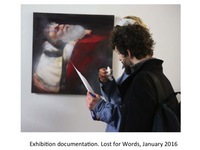 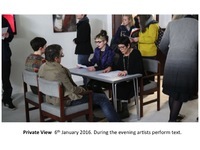 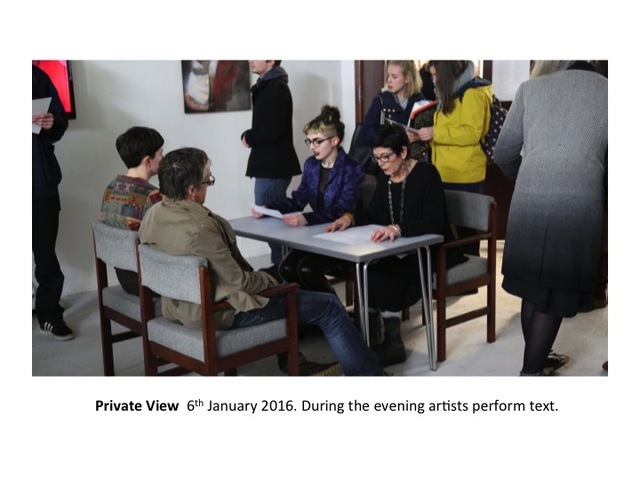 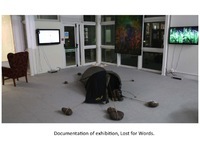 Undergraduate students exhibited alongside established and international artists, senior lecturers and PHD students.